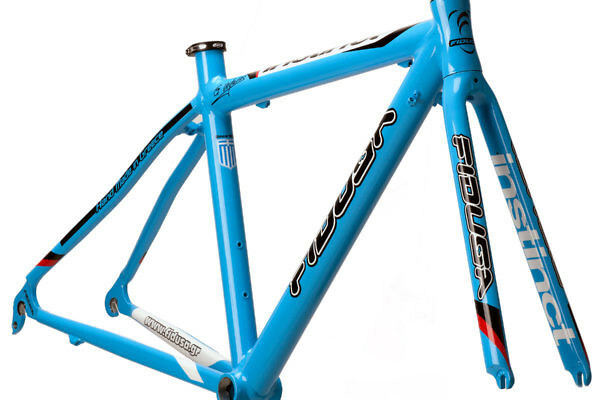 Handbuilt frame in 7005 aluminium with an alloy, bladed fork. 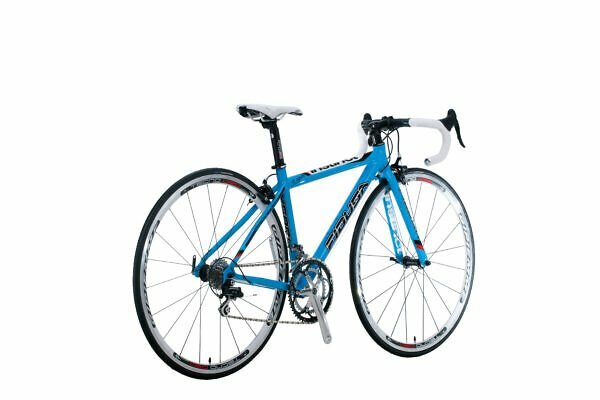 Available in sizes 43, 45, 47, 50, 53, 57 and 60cm and with colour schemes white/black/red decals, blue/black decals, black/fluo lemon decals. 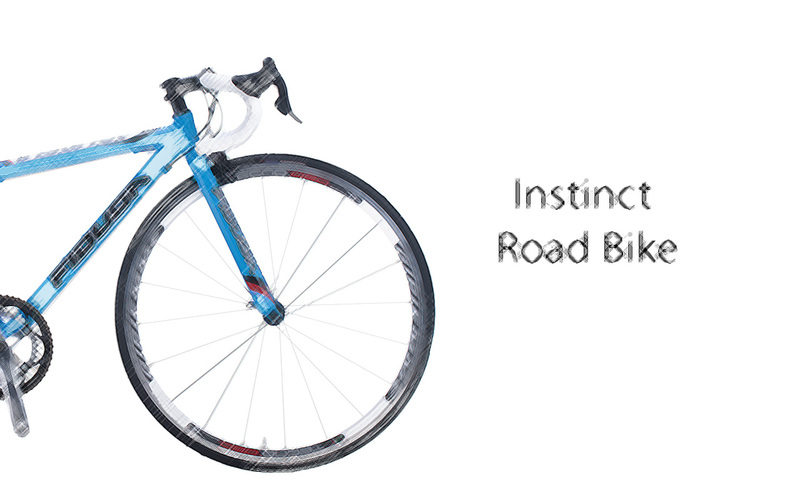 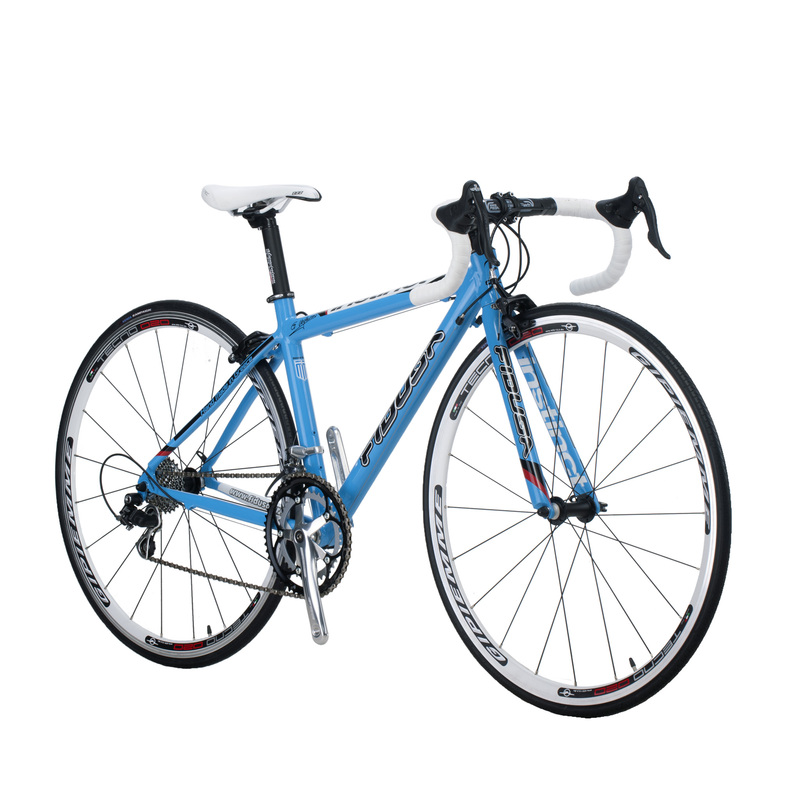 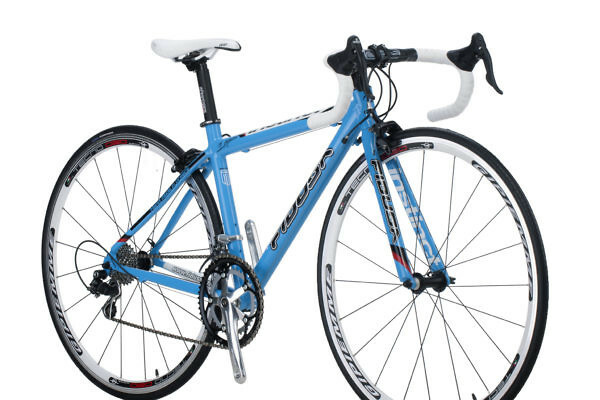 The Instinct is a model ideal for someone’s first bike at a reasonable price. 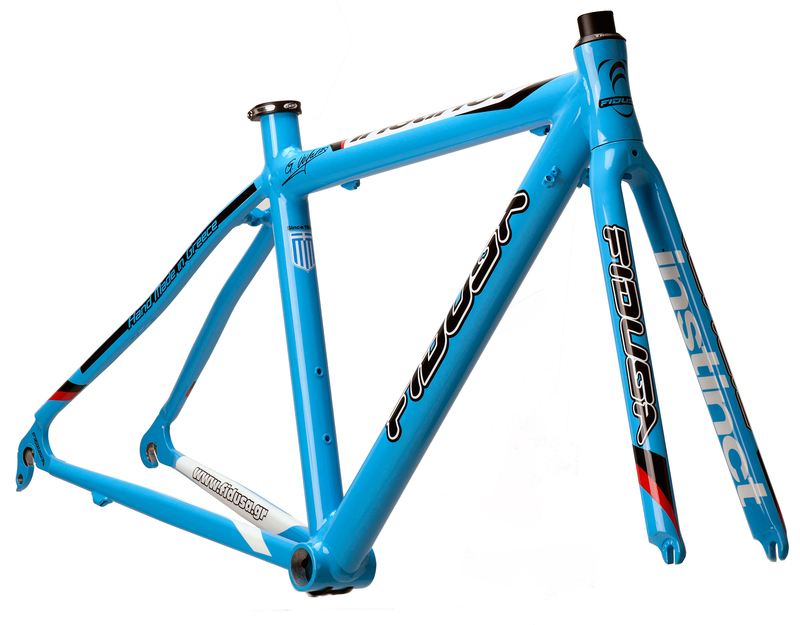 Frame weight (indicative) 1460 gr. 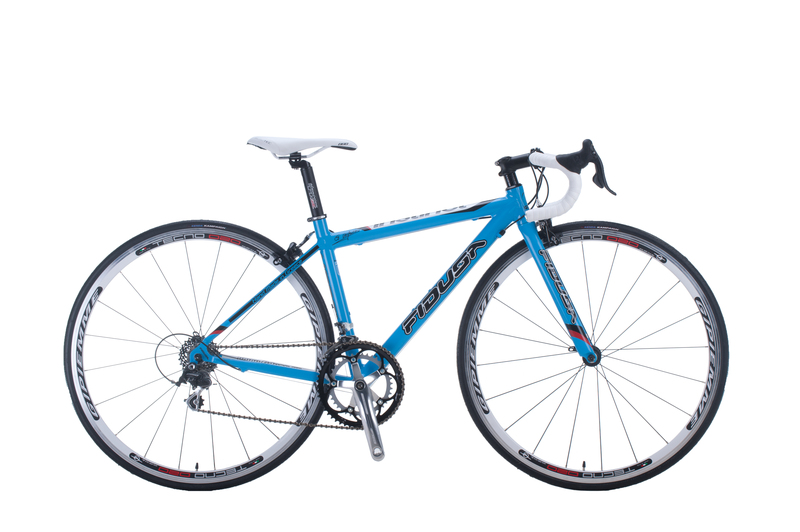 Bike weight (indicative) 8800 gr.